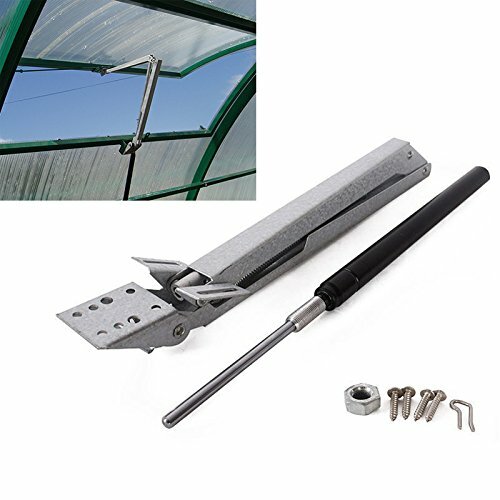 Maximum window opening 45cm,please ensure your greenhouse window can be opened freely by at least 45cm (18"). Adjustable open temperature range 15°- 25°/60°-77F. Ideal for your greenhouse window,maintains the best growing temperature and prevents your greenhouse from overheating. If you have any questions about this product by Que-T, contact us by completing and submitting the form below. If you are looking for a specif part number, please include it with your message.